It’s an understatement to say that Pokémon is popular in Japan. “How popular” you might ask? So popular that it has its own Pokémon Centers that look as if torn straight out of the games. 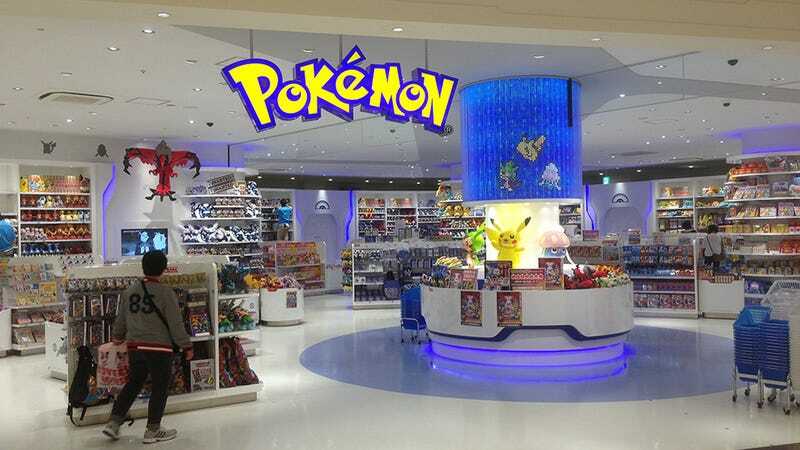 You can even buy pokémon there (well, stuffed ones anyway). Currently there are eight of these Pokémon Centers in Japan. In them you can buy everything from jewelry to models, PokéBalls to chopsticks. They really are the ultimate Pokémon gift shop. The following pictures are from the Tokyo Bay Pokémon Center at the Funabashi LaLaport (mall) in Chiba, Japan. Check out the gallery below to see this real world Pokémon Center in all its glory.